Relive the Moment When the Bruins Won It All! After thirty-nine torturous, winless years, the Bruins finally returned home with their prize - but bringing the Stanley Cup back to Boston was no easy feat. The heated series, arguably the scrappiest in play off history, took a toll on the Black and Gold and their fans. Brutal hits and at-the-buzzer losses were enough to wane anyone's faith. Fans couldn't help but cringe as they watched their favorite team repeat their history of nightmarish defeats. 2011 was not going to be the year for them. Yet, the Bruins somehow pulled through, winning four out of the last five playoff games including a thrilling shut-out in Game 7. Not only did the Bruins fulfill their incredible wish, but they also won recognition as the only NHL team to ever win three games en route to the Stanley Cup. 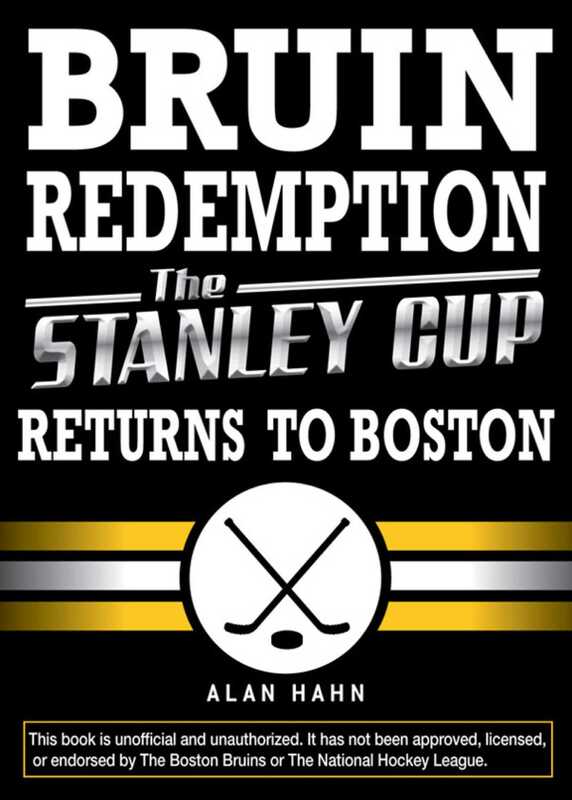 Bruin Redemption captures every moment of the Bruins' journey toward victory. With an in-depth background of the team's struggles and thrilling snapshots of the games leading up to the big win, readers will want to relive this unforgettable ride again and again.